Hey, friends! 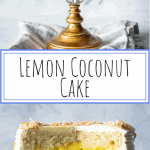 Today’s recipe is for my majestic Lemon Coconut Layer Cake! This is a cake for the truly devoted bakers out there! It’s not a particularly hard cake to make. The thing is that there are a lot of steps and different recipes here. And it might take some time and dedication. 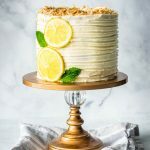 Don’t get me wrong, I do love recipes that say: Easy Lemon Coconut Layer Cake, and stuff… BUT a cake like THIS one, doesn’t really come “easy”. You have to craft it. The cake itself is vanilla flavored. A simple yellow cake! I used 4- 6″ round pans for my cake. I have a thing for 6″ cakes, they are prettier to photograph, in my opinion. By all means, use a bigger cake pan. You can go with 2-8″ pans. 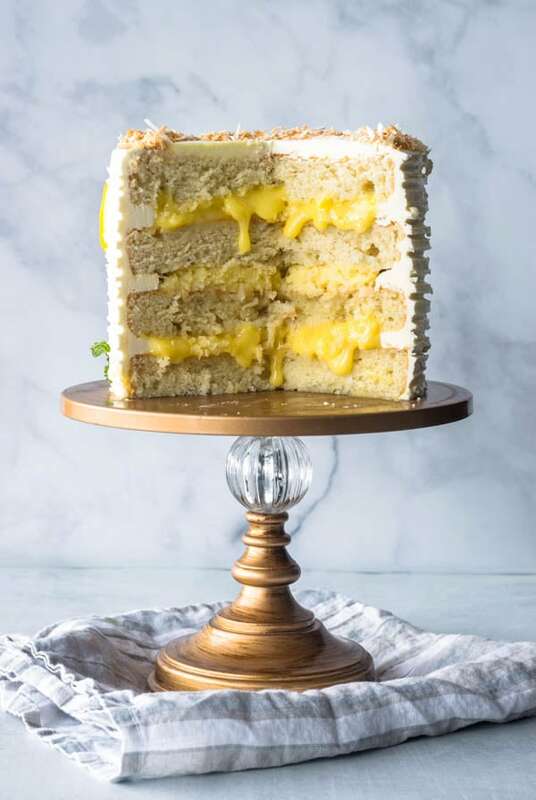 The top and bottom layers of the cake are filled with lemon curd and the middle one is filled with a coconut custard. The lemon curd is tangy and flavorsome. Whereas the coconut custard is sweet and creamy. The frosting is a Italian Meringue Buttercream. There are three main types of meringue buttercream out there: Italian, Swiss and French. 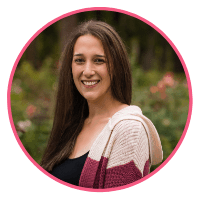 I am going to talk about each meringue buttercream type individually, but first, let me disclose one thing. It doesn’t matter what kind of buttercream you are making, use good quality butter. Every time I am at the grocery store, I check butter prices. The minute I see Kerrygold butter going down a couple cents, I fill up my cart with it. And then I save it for when I make buttercream. Italian Meringue Buttercream consists of a boiled syrup of sugar and water, brought to a certain temperature (235F-240F, aka soft-ball stage), then added to stiff peak egg whites. The egg whites and syrup get whipped together until the mixture has cooled down. Then, you slowly add butter and flavorings in (vanilla extract). This buttercream is for people who don’t like extremely sweet frostings. It’s very light and buttery. Swiss Meringue Buttercream is my ultimate favorite. I know the recipe and method by heart and I can make this in a pinch. It’s perfect for piping beautiful flowers. The taste isn’t extremely sweet. It’s actually very similar to Italian Meringue Buttercream, but I still like the consistency of the SMBC better. When you make Swiss Meringue Buttercream, you’re supposed to whisk the egg whites and sugar in a double boiler, until they reach 140F. Then, you can whip this until it achieves stiff peaks. Once that happens, you can start to add pieces of butter and flavorings in. I’ll start by saying, I don’t make this one a lot. It’s not very easy to pipe or decorate a cake with this type of buttercream. In the French method, you’re supposed to make a syrup of water and sugar that reaches soft-ball stage. With that syrup, you temper egg yolks and then whisk everything together until mixture has cooled down. Add butter and flavorings. This frosting will be yellowish, due to having egg yolks in the meringue instead of egg whites. This is the least stable meringue of all three. It’s still very delicious! I like to soak my cakes. The soaking liquid varies quite a bit. Most times I use a simple syrup to do that. To make a simple syrup, just bring equal amounts of sugar and water to a boil until the sugar melts. And then wait for the syrup to cool down. Brush some syrup on top of the cake before filling and frosting it. What I like to do is to put the syrup in a little squirt bottle. I usually have simple syrup stored in my fridge. It keeps for quite a while, if you don’t let any cake crumbs get in it. If you like this recipe, you might want to check out some of my favorites: Lemon Macarons, Pecan Fig Cake, Flan Cake. This is one impressive cake! It's a true labor of love, and will be sure to wow your friends and family! Whisk egg yolk and granulated sugar in a heat proof bowl until egg is lighter in color. Add cornstarch and flour to the bowl and whisk. In a medium sauce pan, bring milk, coconut milk and shredded coconut to a boil over medium heat. Once you start to see the first bubbles forming in the surface, turn heat off. Slowly add a little bit (about 1/4 cup) of the hot milk mixture to the egg mixture, while whisking non-stop. This is called tempering the eggs. Add the rest of the hot milk to the egg mixture slowly, while whisking. Once milk and egg mixture have been incorporated, transfer mixture back to saucepan and bring it to a boil over medium-low heat, while stirring with a wooden spoon, nonstop. Let mixture come to a boil and keep stirring until it’s thick and creamy. It will take a few minutes for that to happen. Don’t have your heat too high and don’t stop stirring. Remove from heat, transfer mixture to a bowl. Wait about 5 minutes, stir butter and vanilla in until butter is completely melted. Put some plastic wrap directly on the surface of the custard, to make sure it won’t form a skin as it cools down. Place custard in the fridge until it’s completely cooled down. Cream butter at medium speed in the bowl of an electric mixer. Slowly add sugar and lemon zest to butter and keep creaming at medium speed for a few minutes, until mixture is light in color and fluffy. Add eggs, one at a time, waiting until egg has been completely incorporated before adding the next one. Add salt. And finally, add lemon juice, and stir on low speed. Pour mixture in a small sauce pan and bring it to a boil over medium heat, while stirring nonstop. You are looking for a very thick and creamy curd. Don’t stop stirring, don’t look away. The temperature of the curd should be reaching 170F. When that happens, remove from heat and pour into a heat proof bowl. Mix water and 3/4 cup sugar in a small saucepan. Bring it to a boil over medium heat, stirring until sugar melts. Once sugar melts and syrup starts to boil, stop stirring and insert a candy thermometer in the pan. When that happens, start whipping egg whites on medium speed. When whites reach soft peaks, add 1/4 cup sugar and salt to it. Keep whipping on medium-high until it reaches stiff peaks, about 3 minutes. Meanwhile, keep an eye on your syrup that is still cooking. Once syrup reaches softball stage, remove from heat and slowly pour into stiff egg whites, with mixer running on medium-low. Once all syrup has been poured into whites, turn speed up to high and keep whipping for several minutes until bowl isn’t so hot to the touch anymore. This may take as long as 10-15 minutes sometimes. Slowly start to add butter pieces with mixer running. The meringue will slowly cream up and firm up. A little trick is to place soft butter in the fridge right before you start making the meringue, this way butter will be a bit colder but not too cold, which will help tremendously to achieve the perfect meringue consistency. Another little trick, if your buttercream is soupy and doesn’t seem to be firming up, place the bowl in the freezer for about 5-8 minutes. Remove from freezer and start whipping again. This will probably happen when you don't wait for the meringue to cool down enough before starting to add the butter. Place one cake layer in your plate or cake stand of choice. Brush it all over with your soaking liquid of choice. Don’t make it too wet, just make sure to brush the entire surface and make sure the cake is absorbing all the liquid. Place a bit of Italian meringue buttercream frosting in a piping bag. Cut a 1/2” hole in the tip of the bag, or use a 1/2” round tip and pipe a border on top of the cake, so you can fill the cake with the lemon curd and coconut custard and not have those leak out of the cake. The frosting will act as a barrier. After piping the border on top of the cake, all around the edges, pour some lemon curd on the center and spread it evenly. Place the next cake on top. Repeat all the same procedures: brush cake with soaking liquid, pipe border on top, along the edges, and spread some of the coconut custard in the middle of the cake this time. Do this one more time, using the lemon curd, at last. Frost cake with Italian meringue buttercream. I like to make a crumb coat before frosting the cake. A crumb coat is when you frost the cake with a small amount of frosting, to seal the crumbs into the cake. Place the cake in the refrigerator for a half an hour, for the crumb coat to solidify, before proceeding. Note 1- You might have some lemon curd and Italian meringue buttercream leftovers. 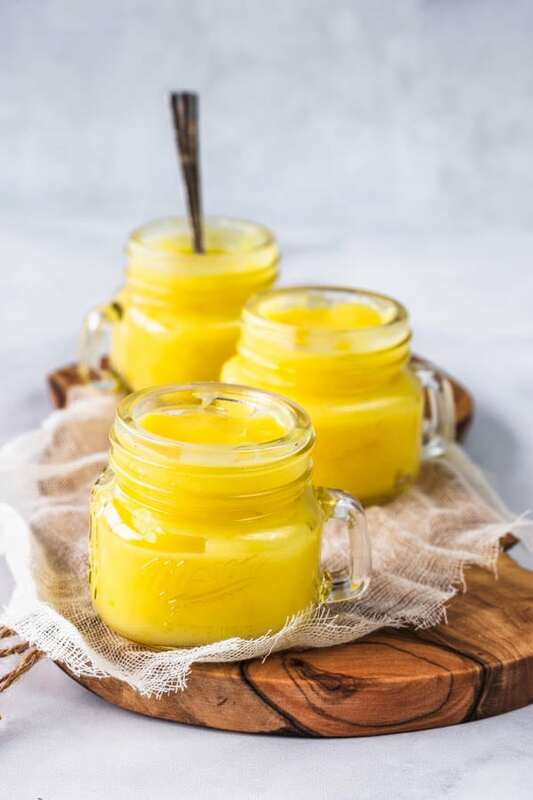 About the lemon curd, you can spoon it over scones, cakes, use it as macaron filling, cupcake fillings, the possibilities are endless. About the Italian Meringue Buttercream, it will keep for a day or so at room temperature, in a closed container. You can store it in the fridge, well covered, for about 5 days. Or freeze for about 2 months. Before using the Italian meringue buttercream out of the fridge or freezer, let it come to room temperature first, then whip it with your mixer, until it’s creamy again. Yowsers that really is a serious cake, I really don’t bake often enough but would love this. I’ll take citrus flavours over all others when it comes to desserts. Wow! This looks amazing, and I’m seriously drooling! Beautifully decorated too, pinned! What a beautiful looking cake, it certainly has my mouth watering – such a delicious mix of flavours! This is such a gorgeous cake! Loving that lemon curd filling! This looks so GOOD! 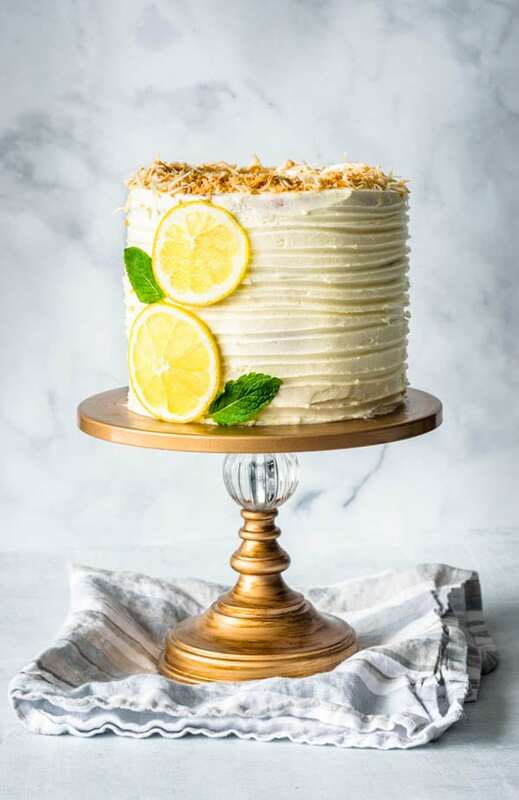 My husband just said he wanted a lemon cake… I think this is the one he’s getting because I can’t stop thinking about it! haha that’s great! thanks Mikel!